A simple platformer prototype with two different levels. 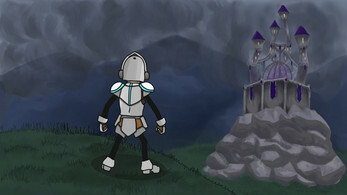 The main character is a Knight called Edward who is tasked with rescuing his lover the King from the Wicked Witch who has shrunk all of the inhabitants of the land. 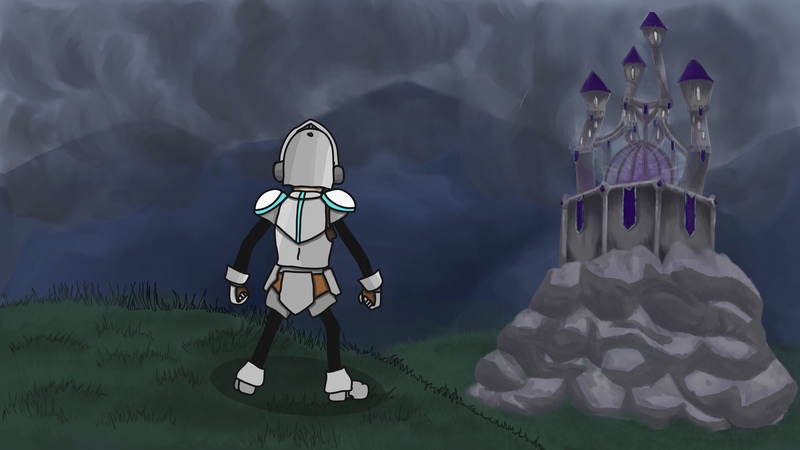 This project was created as part of a group project for our Bachelor of Game Design and is a Unity made project, based on the Sega Genesis game Mickeys Castle of Illusion.